Hefty — MumbleBee Inc MumbleBee Inc.
Deal of the Day: Save up to 65% on Game Day Party Essentials for 1/28/2019 only! Today you can save on all the things you need for the bug game day for this weekend at amazon. Have what you need on hand and make clean up a breeze! 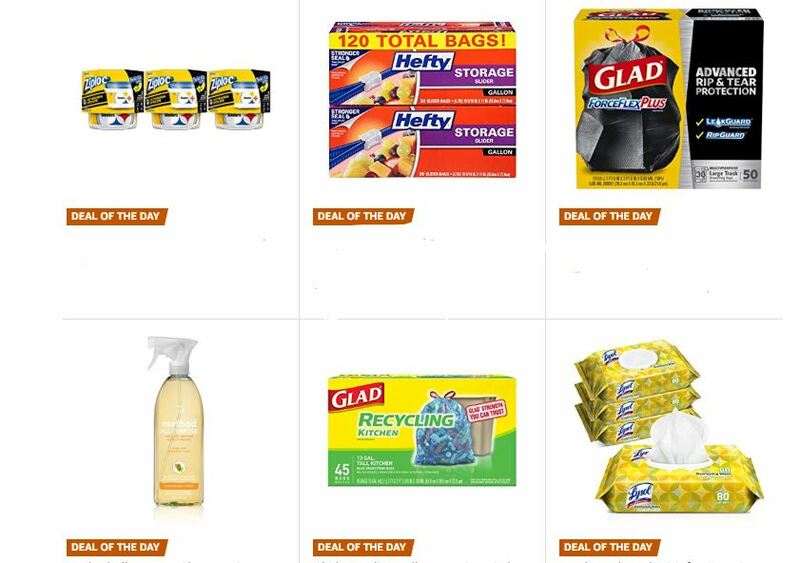 Print coupon for $1.50 off ONE (1) package of Hefty® Large Black Trash Bags 36 count at Target.